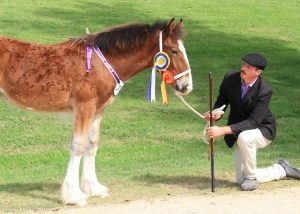 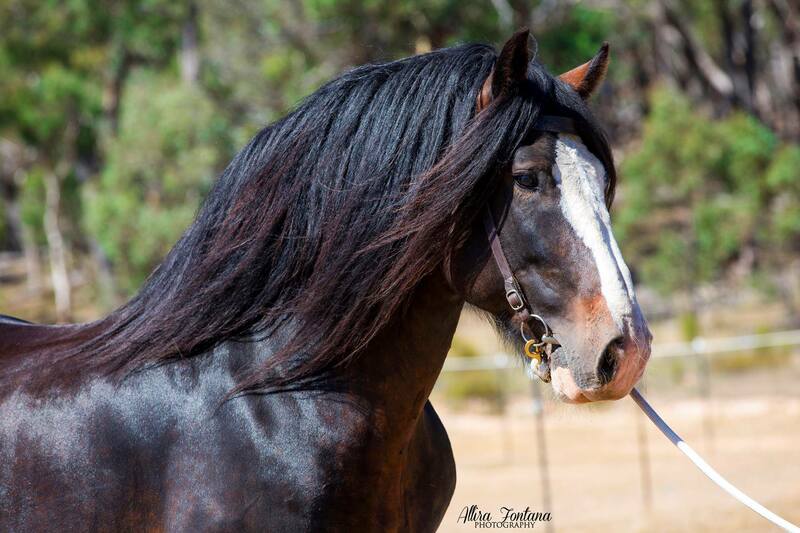 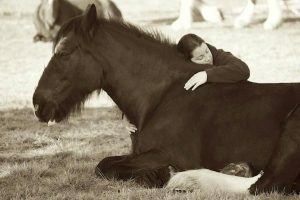 Darkmoor Shires is a family owned stud that is passionate about breeding high quality horses for show, work and pleasure. 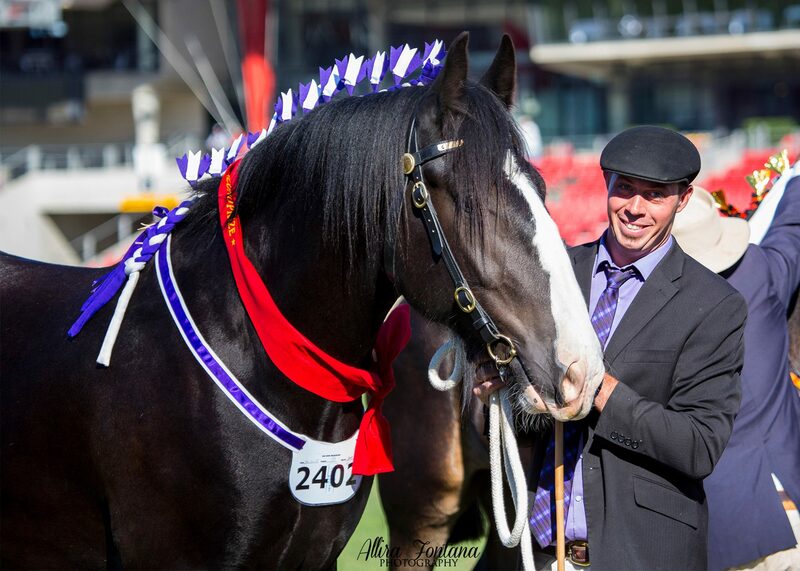 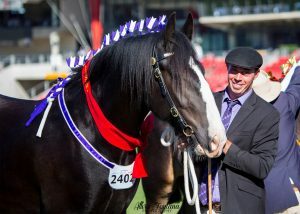 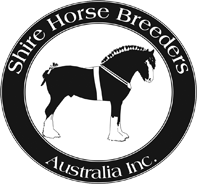 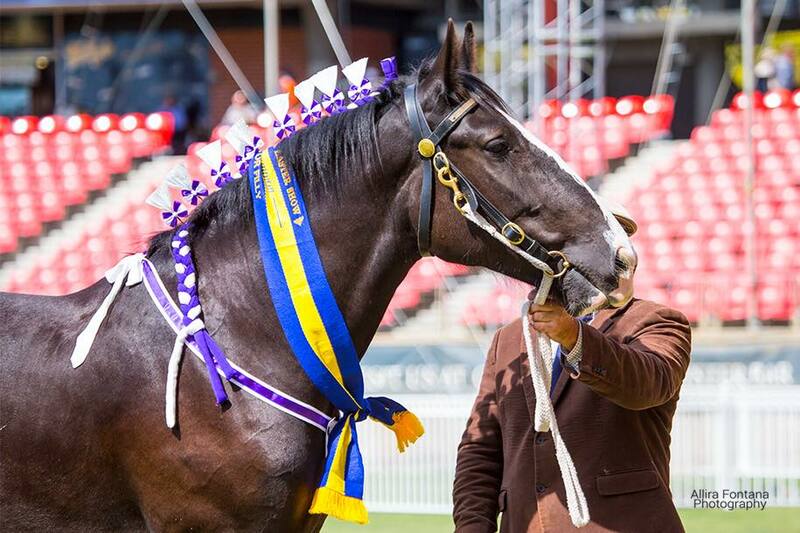 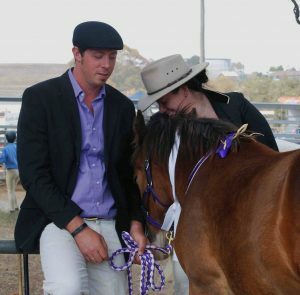 Owners Cai & Emma Thomas love their horses and are keen to share the Shire breed with anyone interested! 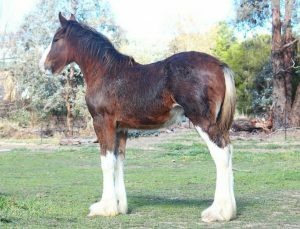 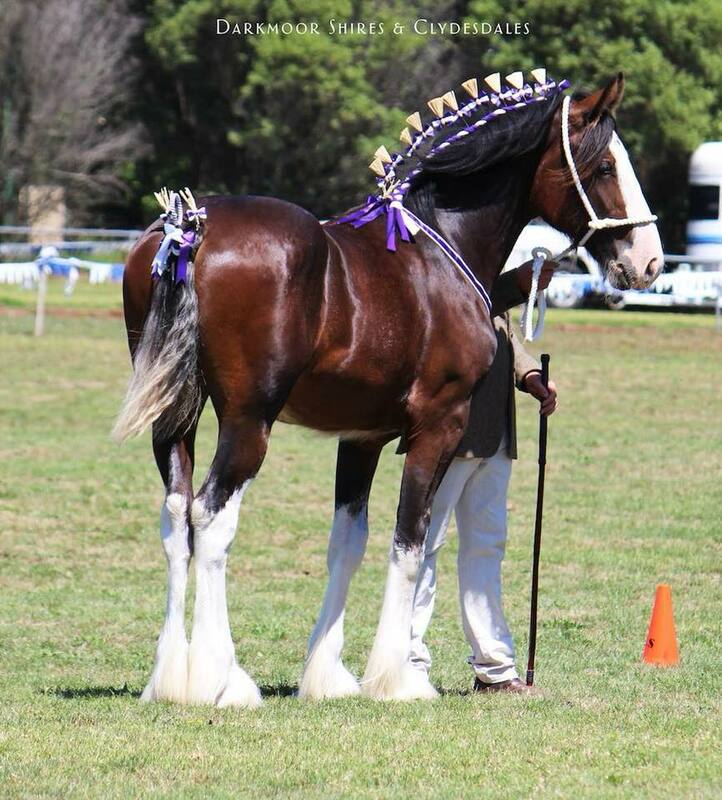 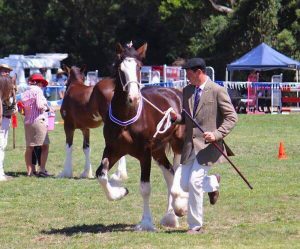 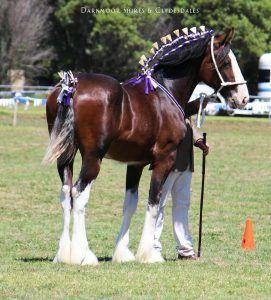 Darkmoor Shire Horse Stud breeds primarily for temperament and conformation – the goal is to produce versatile horses that make life long partners in whatever discipline is chosen by their owners. 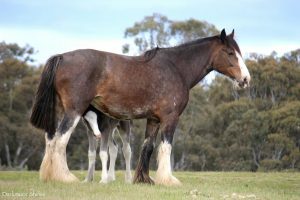 Cai & Emma have spent countless hours researching heavy horse conformation and bloodlines to ensure they’re using high quality horses and combining different genetics (both local and international) for the best possible outcome. Cai is also a well qualified and highly sought after heavy horse judge. Darkmoor foals are handled from birth and some will be for sale to approved homes. The stud is located near Gundaroo, 40 minutes from Canberra. 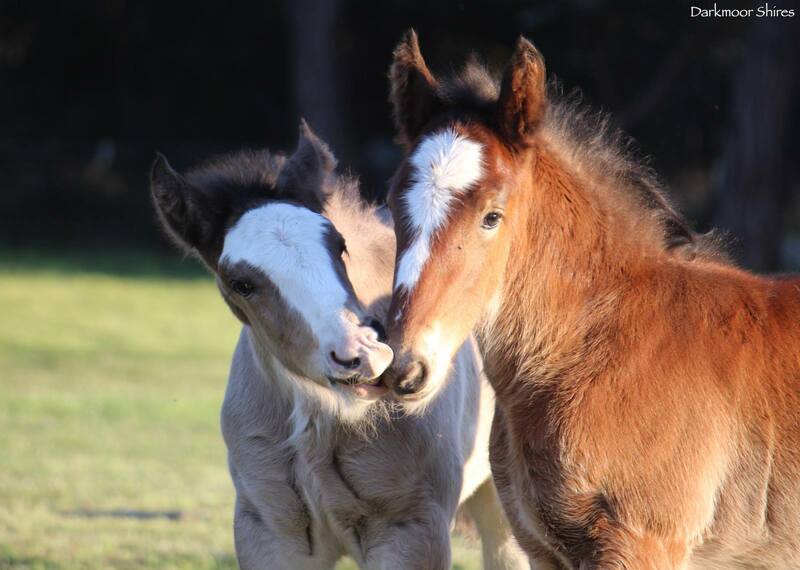 Visitors are always welcome by appointment.